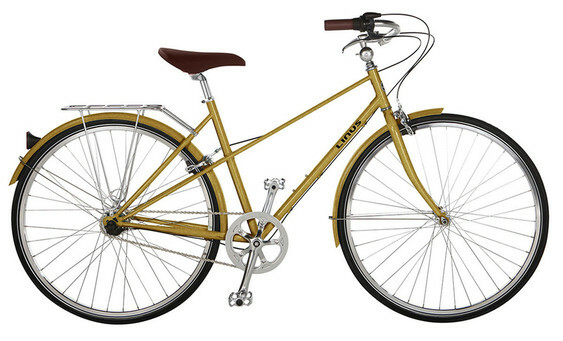 The modern version of the classic french "mixte". This is a sporty upright commuter. Great for your trip to work or afternoon pleasure cruise. The Mixte 8 has the upgrades of a complete chromoly frameset (making it a touch lighter) and the Shimano Nexus 8-speed rear hub (more gears, and a wider range of them). These are the lighter, sportier, more efficient versions of the classic bikes you see dominating the streets of Amsterdam. The Dutchi 8 gets you a full chromoly frameset and Shimano Nexus 8-speed rear hub. Commute in an upright riding position in style! 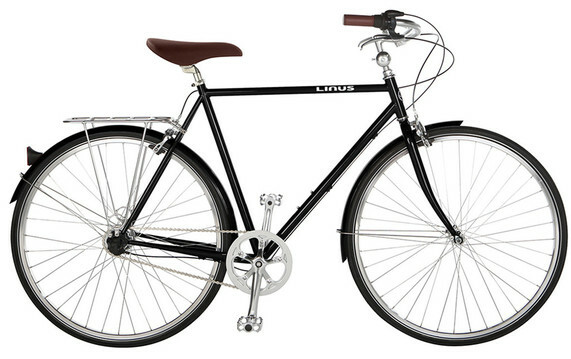 Called the gentleman's ride by the folks at Linus, these are simple and classic. Lively and relatively upright cruiser/commuter/city bikes. The Roadster 8 also gets a full chromoly frameset and Shimano Nexus 8-speed hub. Grab your satchel and let's get going! 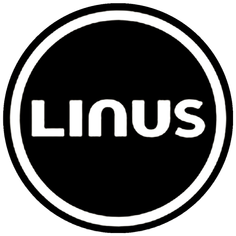 from our friends at Linus! 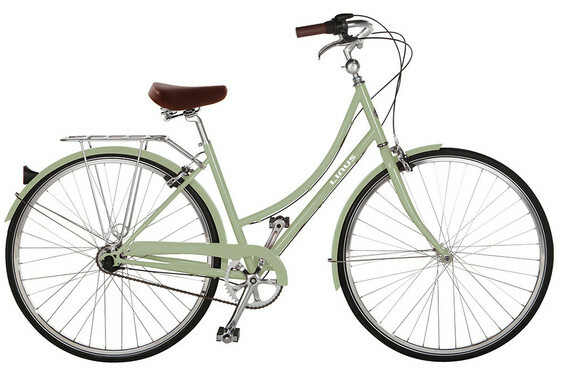 Super-efficient aluminum frame and a simple 8-speed drivetrain add up to a mere 24 lbs. A very nice commuting choice!